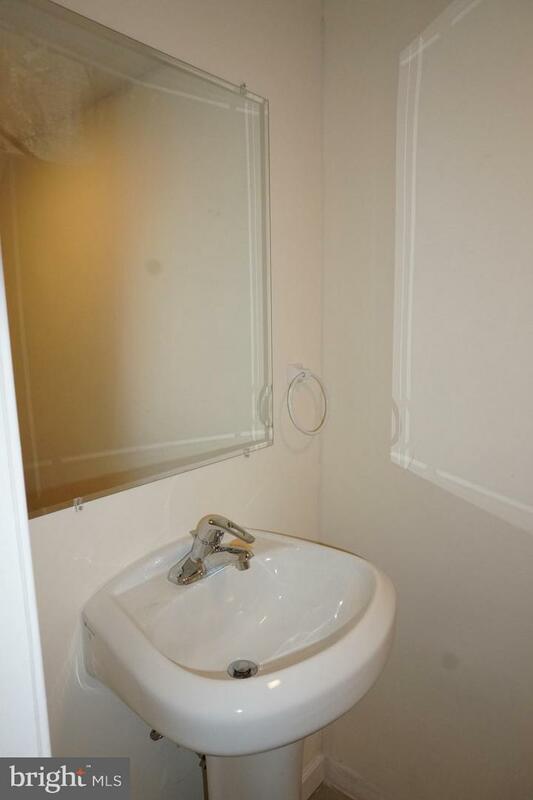 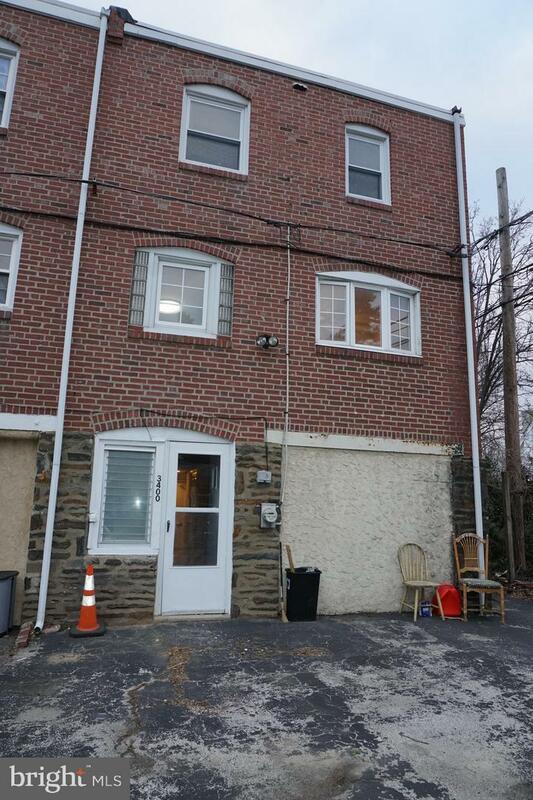 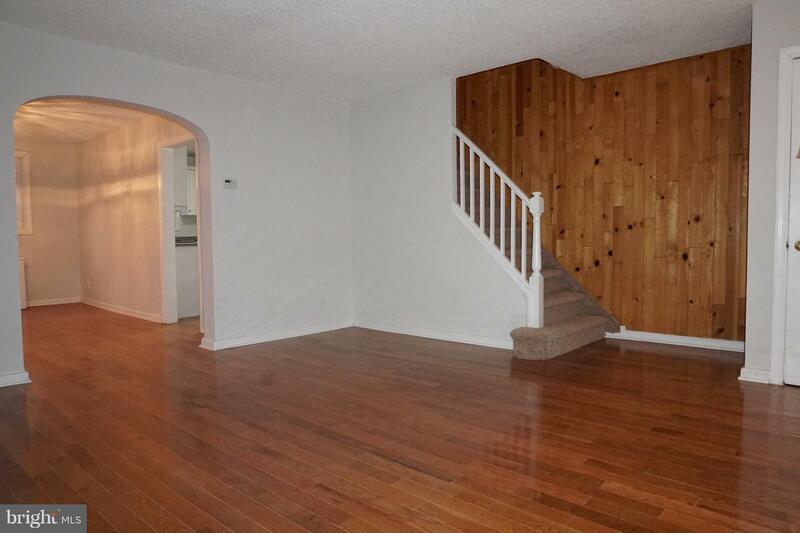 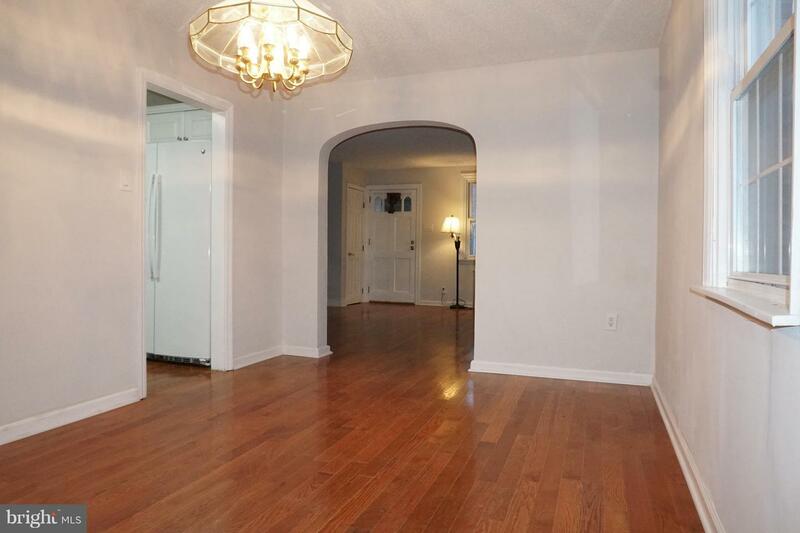 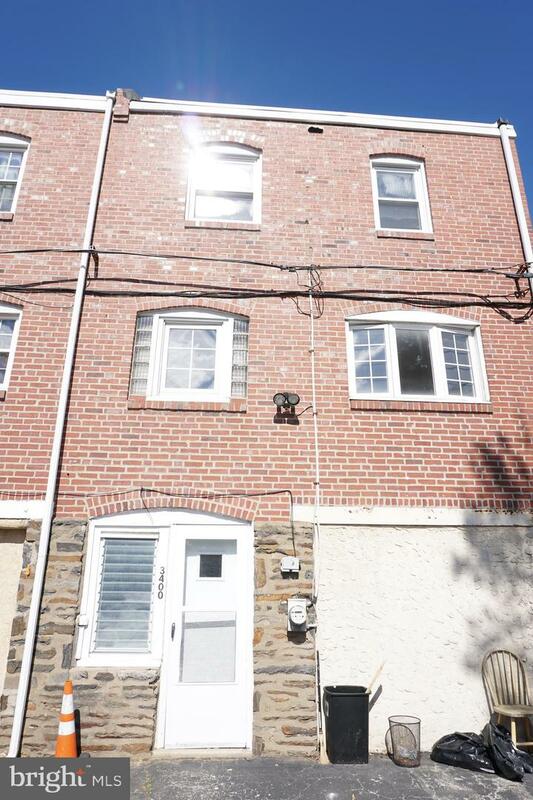 This spacious 26 foot wide townhouse is a rare find! 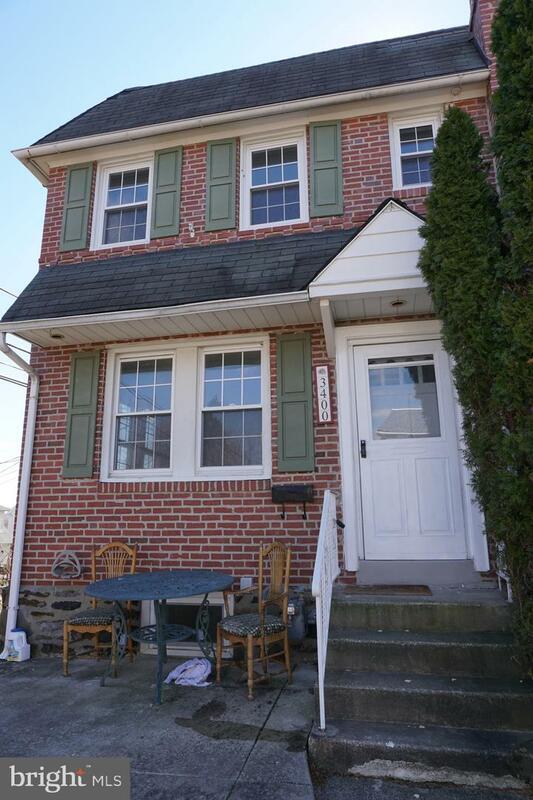 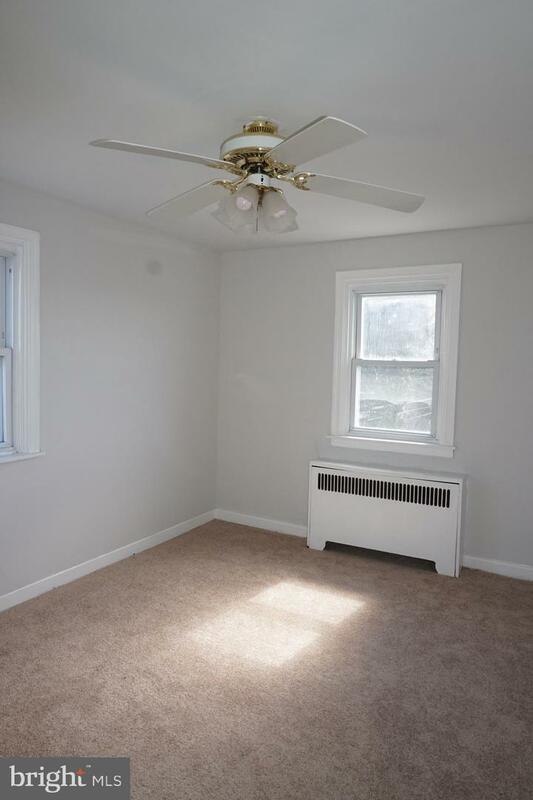 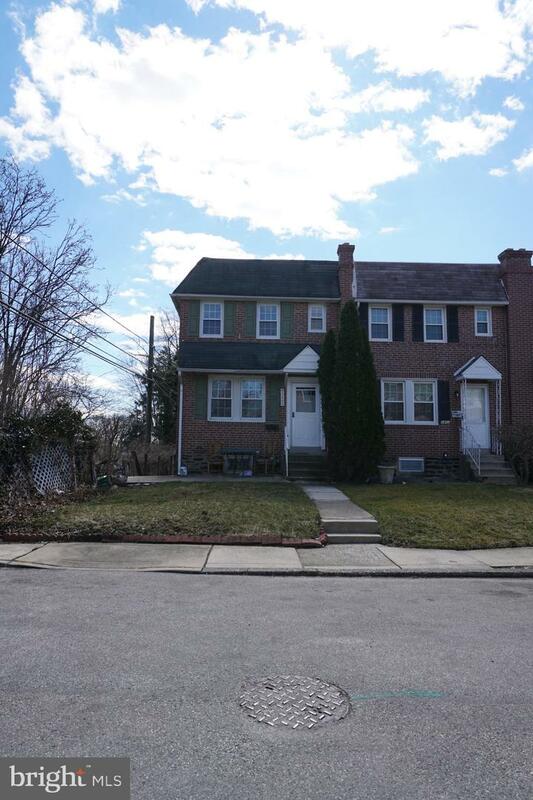 Lovely home in desirable Garret ford section of Drexel Hill!From the beautiful hardwood floors to the extra half bath, all the extras add up and will put this home at the top of your listImmaculately kept, this home is located on a dead end street with very little traffic. 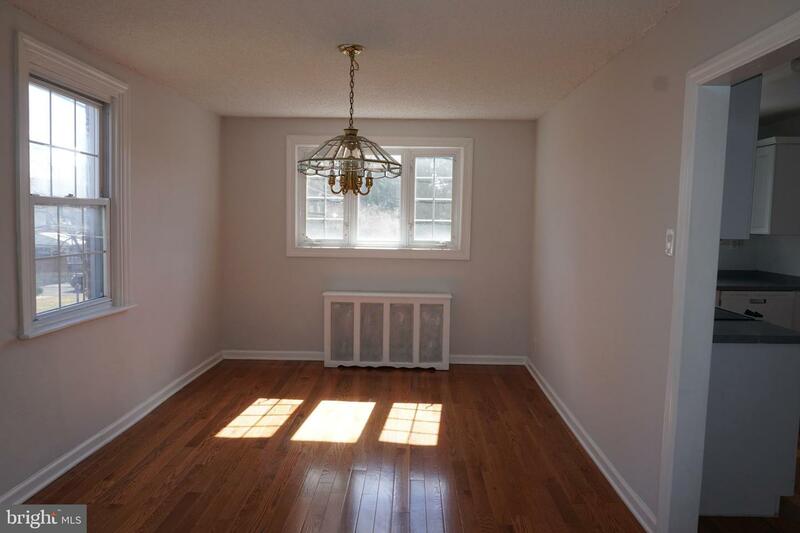 Spacious living room, dining room. 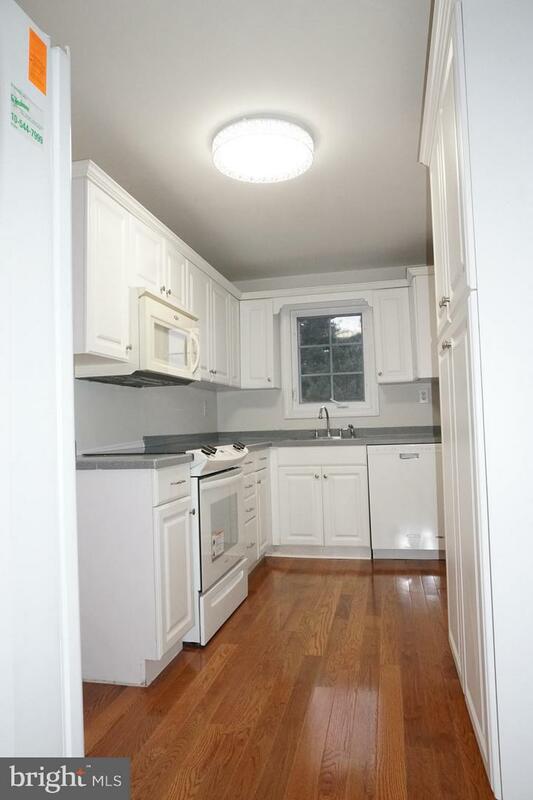 Modern updated kitchen. 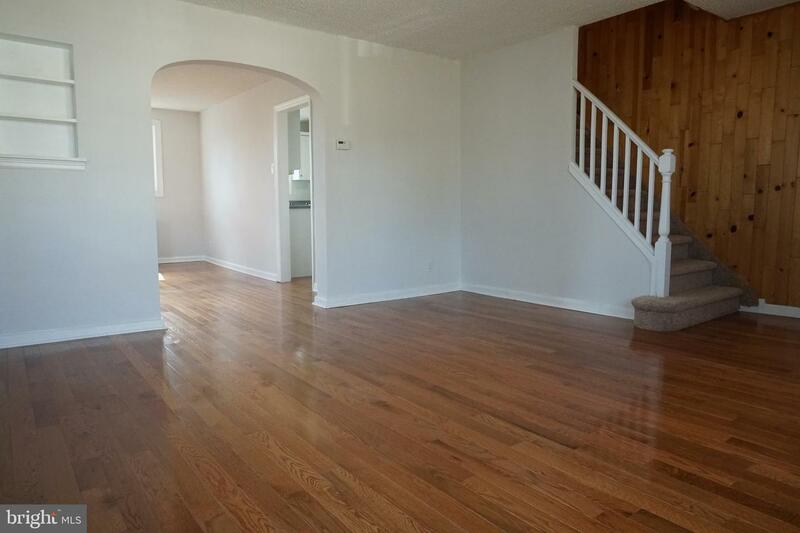 Brand new hardwood floor through out first floor. 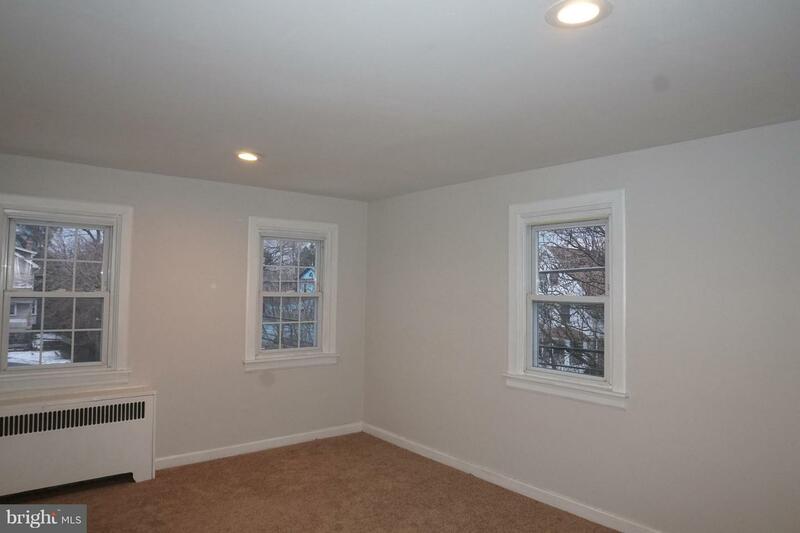 Brand New Wall to Wall carpet on second floor. 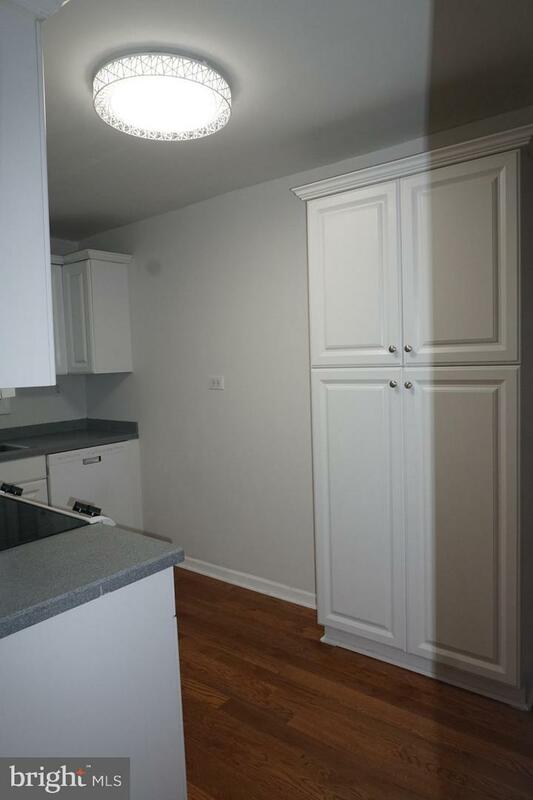 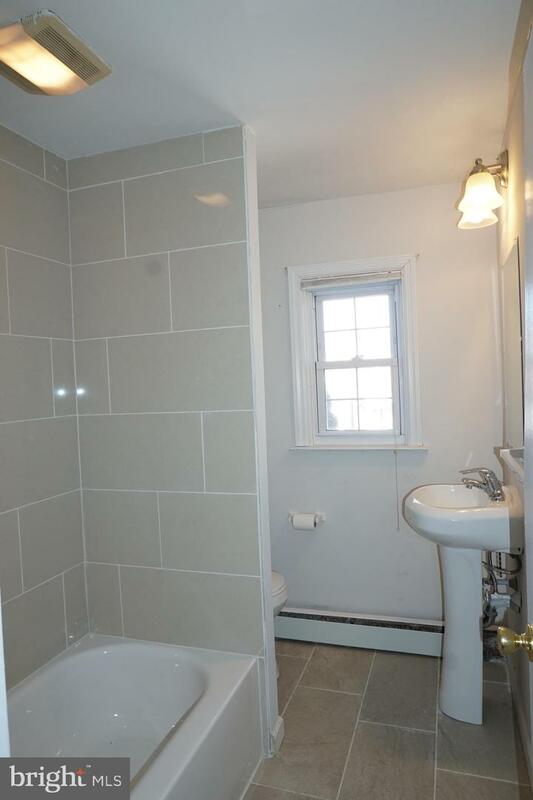 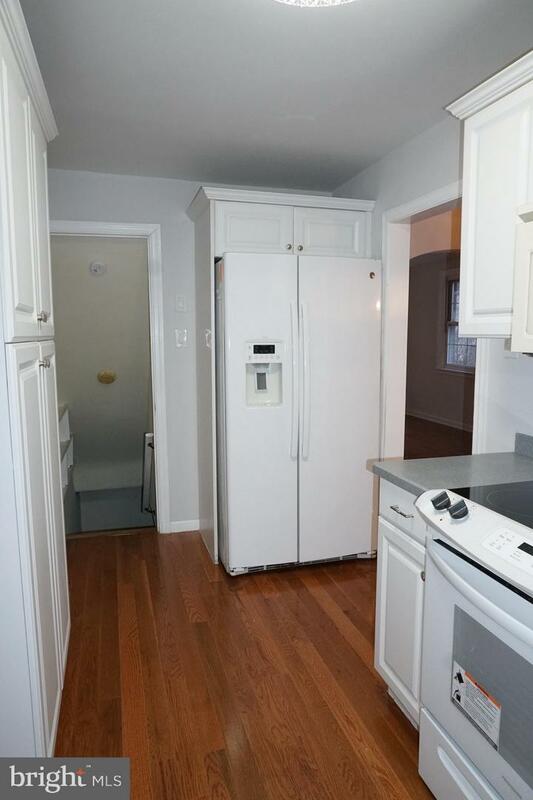 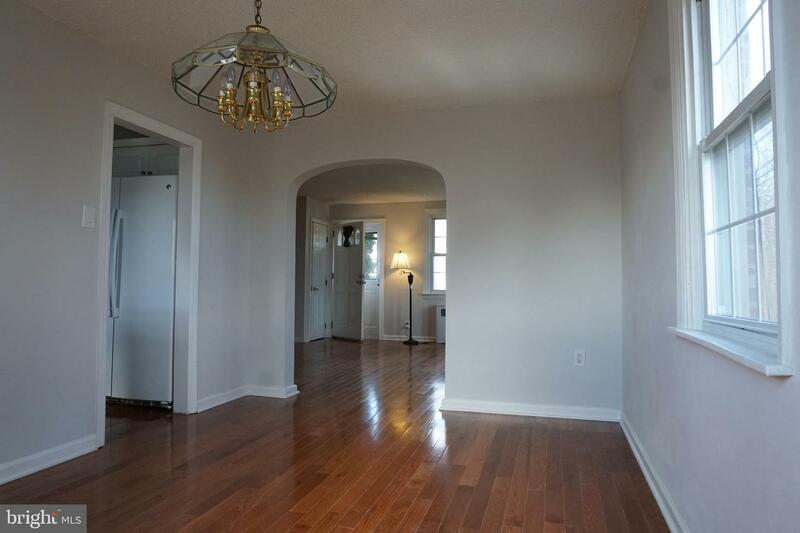 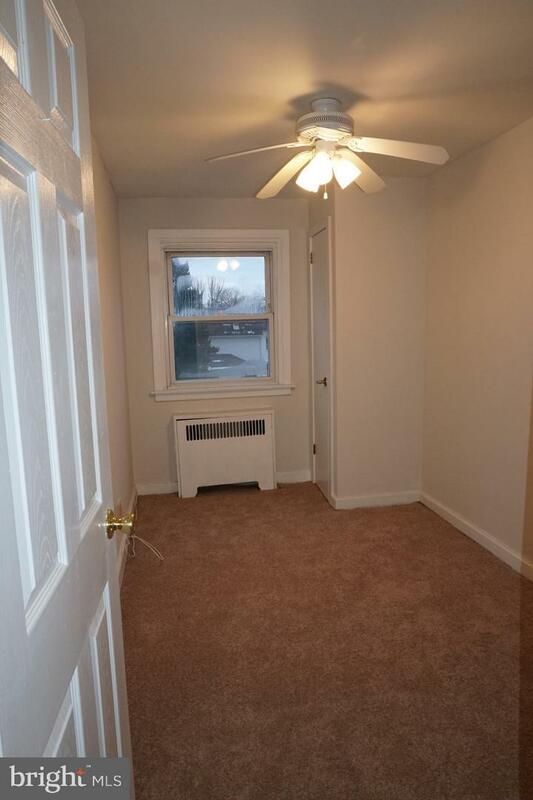 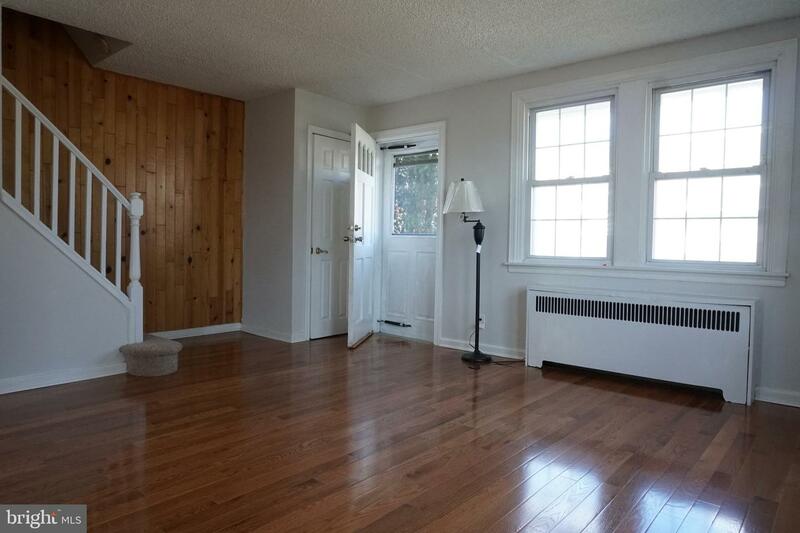 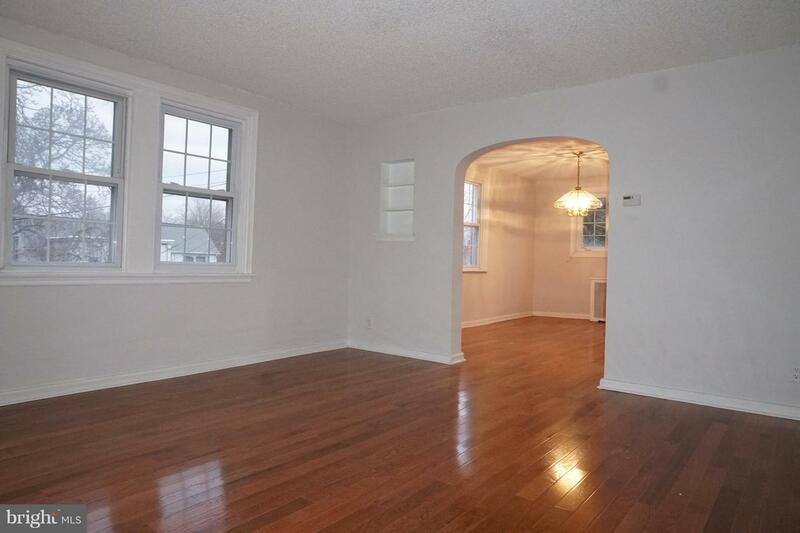 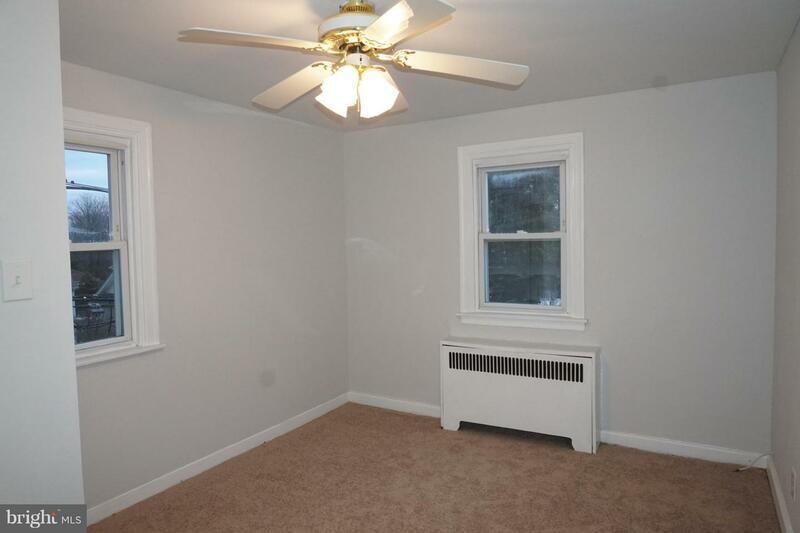 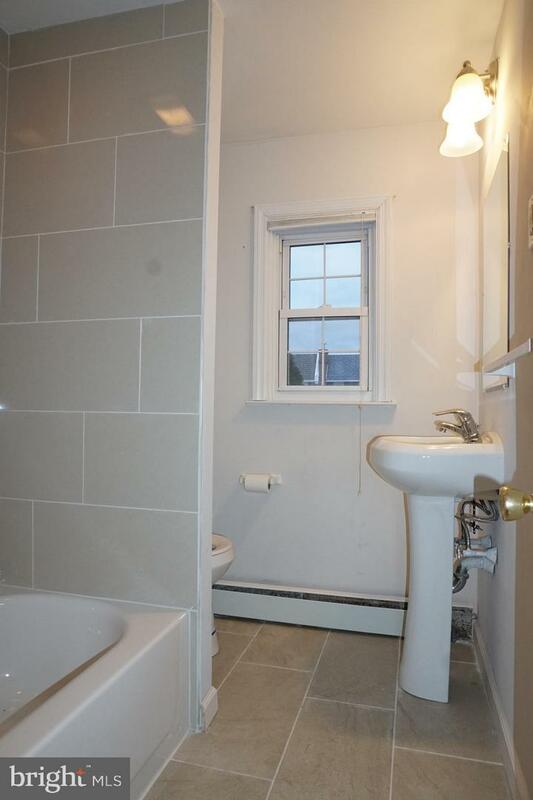 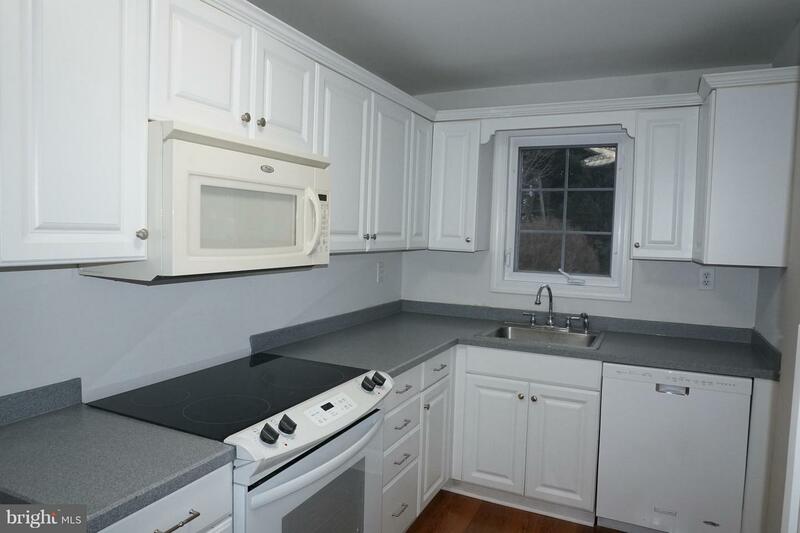 3 bedrooms, rehabbed full bath. 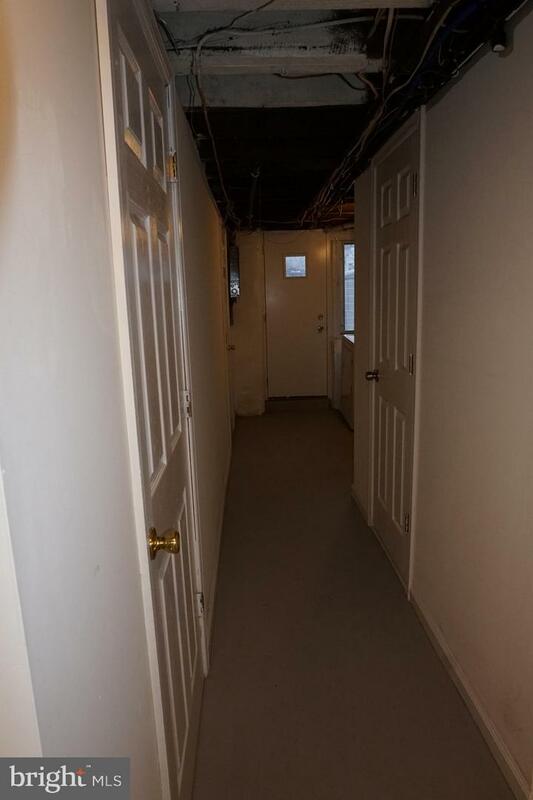 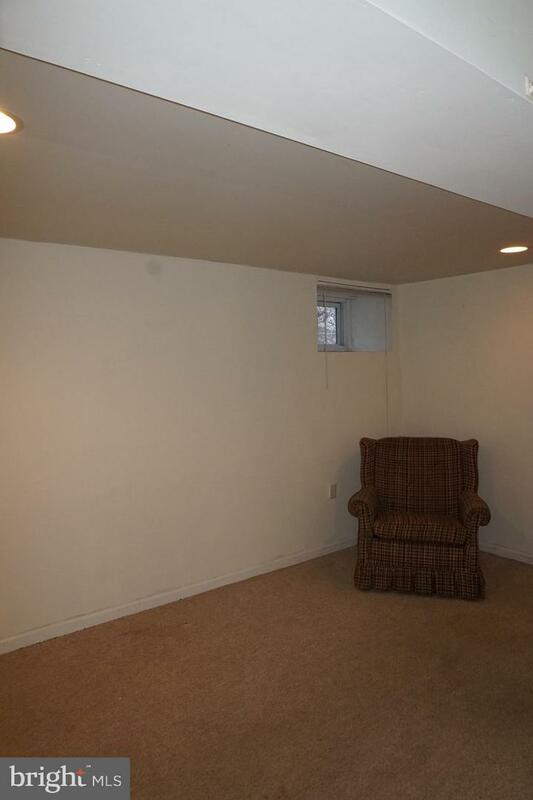 Basement is finished with a den, powder room, a family/ play room and Storage room. 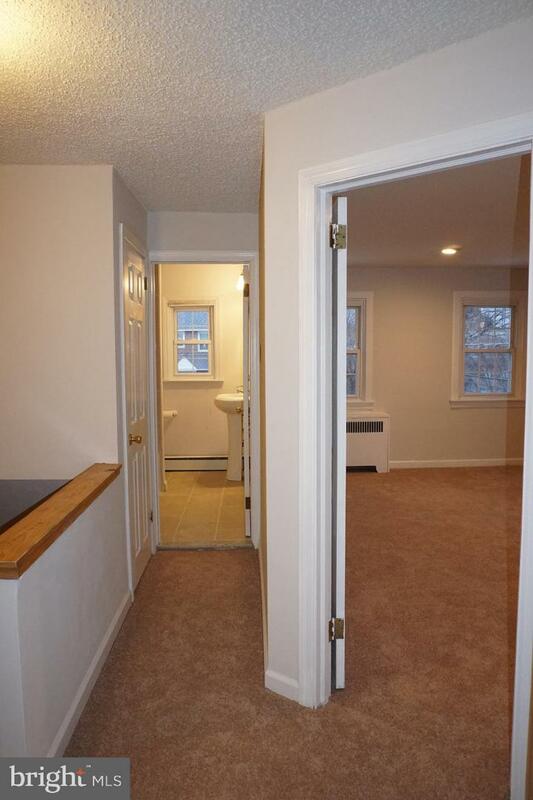 Laundry area is attached with outside exit to rear private parking for 3 cars.